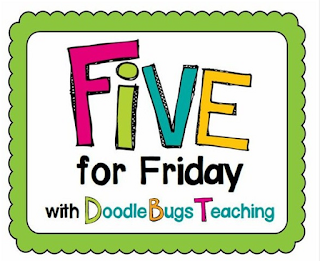 I really love linking up with Doodle Bugs Teaching for Five for Friday, but, I never seem to be able to get myself together to post on Friday! One of these days . . . . I'll be on time!! We had a busy week working on end of the year assessments, learning about biographies, fairy tales, 3-D shapes and cleaning our very messy desks!! 1. 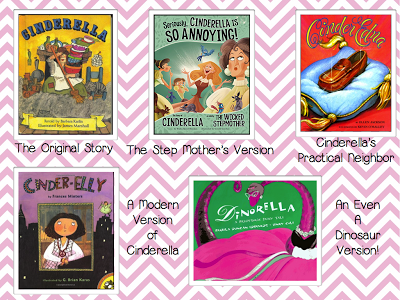 This week we read five different versions of Cinderella and compared each of them. We read the original version, which is always a favorite. Then we read "Seriously, Cinderella is So Annoying!". This version is told by the Step Mother. It's quite comical! Then we read "Cinder Edna". Cinder Edna is Cinderella's practical neighbor, who knows how to make 16 different versions of tuna casserole! "Cinder Elly" is a modern version of Cinderella, visiting a basketball game instead of a ball. Our last story was a prehistoric version of Cinderella called "Dinorella". Our kiddos really liked this one! Students worked with partners to compare Cinderella to one of the other characters - the Step Mother, Cinder Edna, Cinder Elly, or Dinorella. 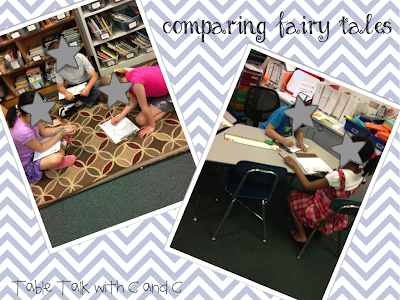 They came up with some great ways that they were alike and different. 2. 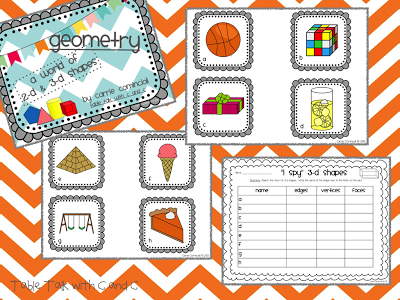 In math this week, we focused on 3-D shapes. We learned about the edges, faces, and vertices for each type of 3-D shape. 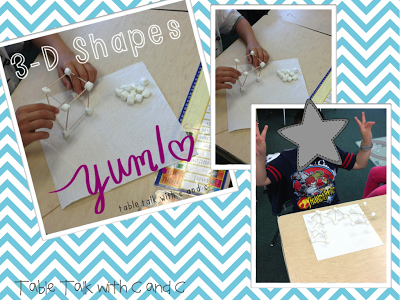 We created 3-D shapes with marshmallows and toothpicks. We love "food math" activities!! Then students went on an I-Spy 3-D shapes around the room using real world examples. 3. 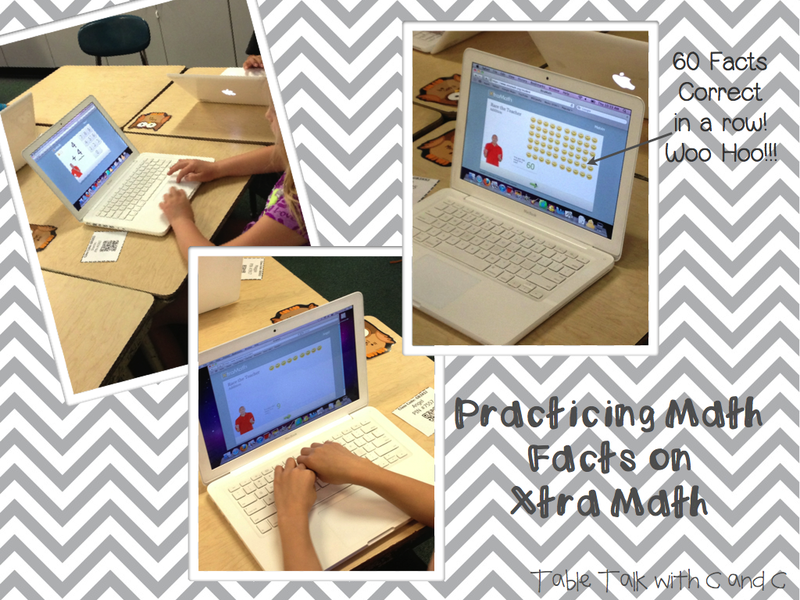 We also spent some time practicing our math facts on xtra math. The kiddos really love racing against the teacher! One student earned 60 smiley faces in a row!! He was so proud!! 4. Our kiddos have been so chatty lately! 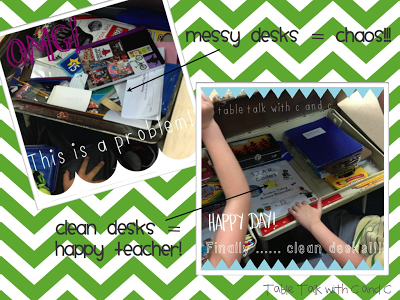 So, we moved our seats around and then realized how messy our desks were. Sooooooo . . . we had to clean them out! It was a process for sure! 5. Finally, the summer vacay countdown begins . 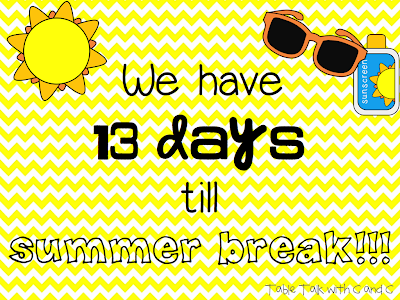 . . we have 13 days till break!!! Happy Dance!!! But there's sooooo much to get done before that, so the panic and stress has officially set in!! 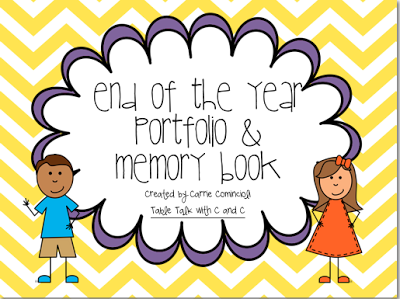 As we are wrapping up the end of the year, we are working on our end of the year portfolios. All year I have been collecting work my students have completed. We are going to take all of that work and put it together in a portfolio/memory book. 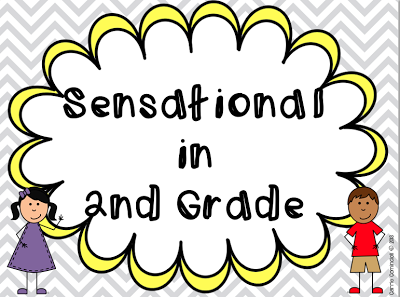 I have created labels that the students use to write about their work - why it was hard or why they are proud of it. I copy the labels onto shipping size labels (2x4) and they can attach them to the back of any piece. I also created some memory book pages that we are going to include in our portfolios. Students will have fun writing about their friends, favorite things, what they love about their class, looking forward to next year, etc. 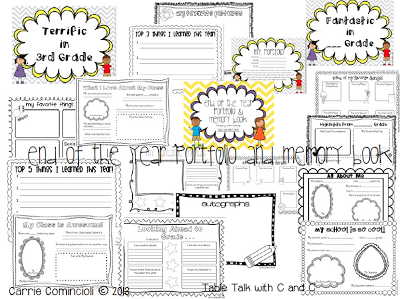 I can't wait to read what our kiddos write on their memory pages! If you would like a copy for your class, click on the pictures above or HERE. Hi Carrie! Cute blog! I love the Cinderella comparison! This would be fun in K to teach opinion writing! Your portfolio and memory book are darling! I posted an art portfolio that I have used for years to carry home school treasures that you might be able to use. Thanks Sandy! That would be a great activity in Kinder. I will have to check out your art portfolio for sure! I can't wait to add xtramath to my routine! How do you like it?? We really like using it! The kids have tried it on the iPads and the computers. We sent home the information for them to access it there as well. So far, they really like it! Thanks for sharing your adventures with all of us! So happy you stopped by Tamara! My kids really love food math and it definitely keeps them engaged!! They all know the "food rules too" - no eating till we are done! Heading over to check out your blog now! Ahh! We have 28 days left. We'll never get there it feels like. 28 Days! You can do it!!! So glad you are following us! Heading over to your blog now!